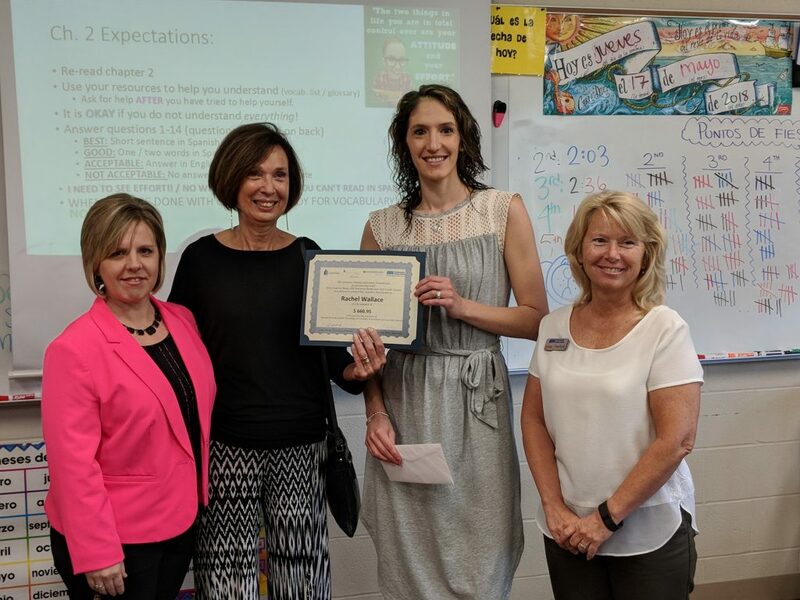 Congratulations to 3rd Grade Teacher Rachel Iott and High School Spanish Teacher Rachel Wallace for being selected to receive a Lenawee County Education Foundation Mini-Grant! 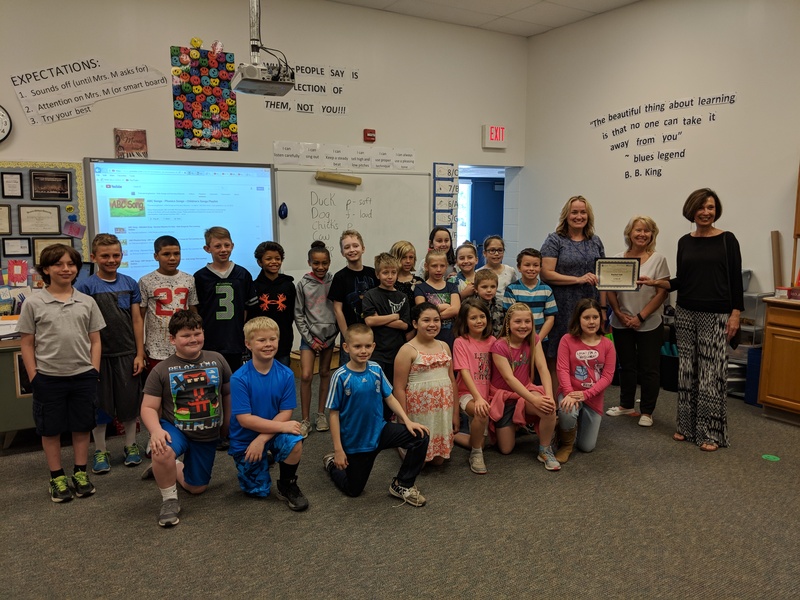 Mrs. Iott applied for a grant to help promote the unit that the six third grade classes do a unit on the book “Paddle-to-the-Sea” by Holling C. Holling. The story connects to the third grade standards and incorporates a lot of Michigan History and science curriculum. With only one class set of the books currently, Mrs. Iott will be purchasing more sets of the “Paddle-to-the-Sea” books for all of the third grade classes to personally use. Mrs. Wallace will be using her grant money to purchase a class set of readers in Spanish about the life of famous Mexican artist Frida Kahlo. Additionally, Mrs. Wallace will be renting a traveling art exhibit that will bring life sized replicas of Frida Kahlo’s paintings to the school for the whole community to enjoy.